If you ever wondered about saving the environment, it is a good choice use Vaporesso EUC Coils. 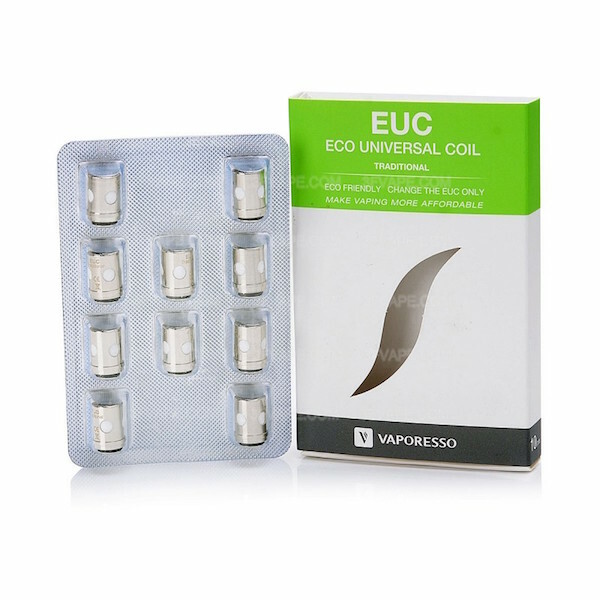 Vaporesso EUC (Eco Universal Coils) is designed to be used with a variety of Vaporesso Tanks. 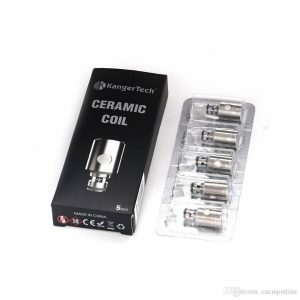 They are more environment – friendly than any other coils in the market. They are also much easier to use. The reason to this is a threadless design. You do not need to screw coil heads into the deck anymore. The only thing you need to do is insert them, assemble the tank and use it again. EUC Coils are available in all kinds of resistance and wires. 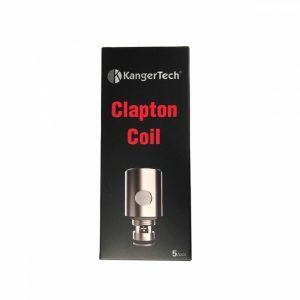 Of course, there is no need to say that it will provide vapers authentic liquid flavor and a considerable amount of vapor. Certainly a high – quality device. Drop few drops of vape juice before using to prevent instant burn. Never vape until the liquid runs out completely. 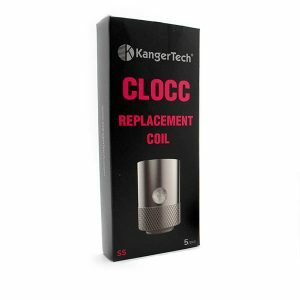 This decreases coil head longevity and gives dry – hits. 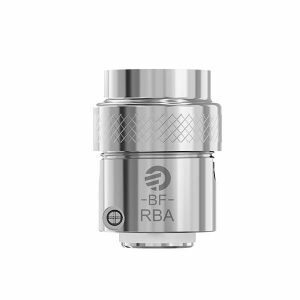 Only use these coil heads on sub-ohm tanks which are compatible with it.